Want to be lean and strong? We guarantee you’ll see results. Sign up and let Alicia teach you how. Hurry, class size is limited to 10 women only. All-star trainer Alicia (in photo above) will be your coach and teacher in this 5 Week program just for women. You’ll learn what you need to know to feel confident and comfortable in any gym while getting in a solid workout every class. Refer a friend and get a FREE Partner training session together! 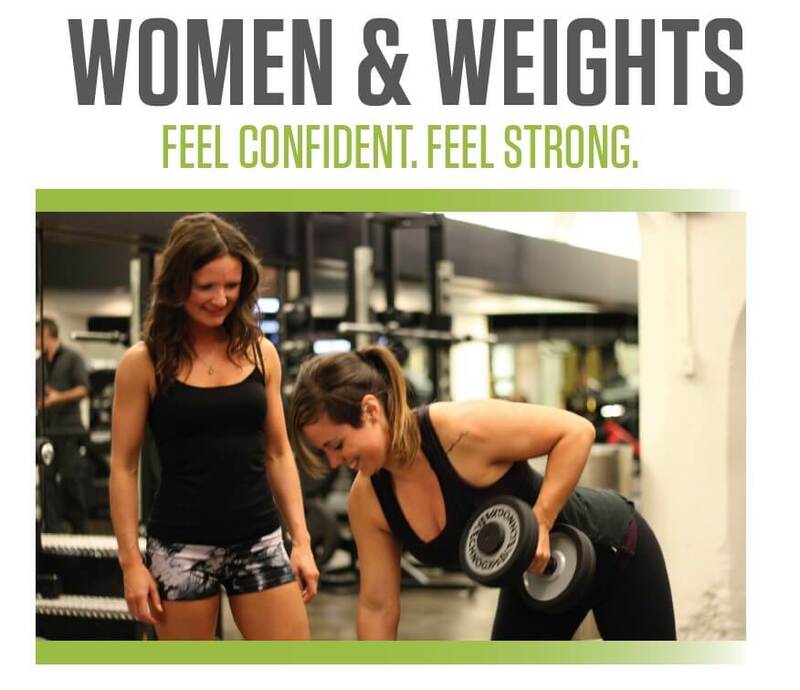 How did you hear about the Women & Weights Training series?